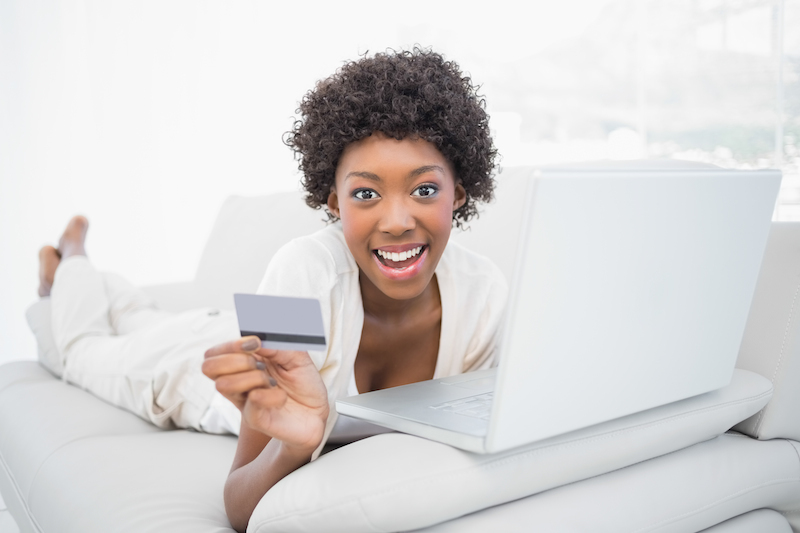 Should I Save My Credit Card Payment Information on Retail Websites? Anytime I arrive at the checkout page for whatever item I’m ordering online, I always get asked, “Would you like to store this card information for future use?” Maybe it’s because I’m paranoid, but I always check “no.” In fact, if there were a “no way!” button, I’d check that. Am I being irrational or is there a good reason to forgo such convenience? This issue has more to do with personal psychology than with actual practicality. Merchants want you to store that information so you’ll have a reason to come back, and so you can take advantage of your own choice to have this convenience. As for you, how do you feel about having this information stored anywhere, whether or not it is secure? First, you must understand that anything you put on the internet should be considered completely unsafe and available to the public. No matter how much a website boasts about its security, it may still be vulnerable. We’ve seen countless examples of data breaches. If paperwork related to national security has found its way onto the internet, your credit card information could end up there, too. Now, the good news is that most credit companies offer both early fraud warnings and low-to-zero liability protection. If there’s unusual activity on your card, you’ll get notified and your account blocked until you verify charges. If something does get charged from a data breach, you’ll have a maximum of $50 liability and maybe even zero, depending on the issuer. I make the assumption that my information can and will get hacked. I don’t need the nuisance or worry that comes along with the national news telling me that my card information was stolen. In my case, I am such a nerd that I am able to memorize my credit card numbers (all 16, plus the CID and expiration dates – really) relatively quickly. Thus, when I hit the checkout page, it takes about 20 seconds for me to enter all that information. Also, since we’re talking nerd-dom, there’s the occasional advantage of knowing your credit card info by heart. You may find yourself without it but in need of making a charge. Really. It’s happened. There is a tiny, but potential, downside to this approach. It means you are constantly entering that information. If your computer has a virus, or you are typing the info on a mobile phone, that information could be stolen. That’s rare, but possible. There is one other issue about storing credit card information online, and it has to do with how responsible a spender you are. If you are someone who spends more than you should — as in, not being able to pay your balance in full every month — you should not store your information. It sounds silly, but the little bit of extra work necessary to enter your card information each time serves as that much more of an obstacle to overspending. It’s tempting enough as it is to just “charge it” because you don’t see the cash going from your hand to the merchant’s. However, if you don’t even have to type in those numbers, it pushes that purchase even further into abstraction, which is dangerous for the irresponsible spender.